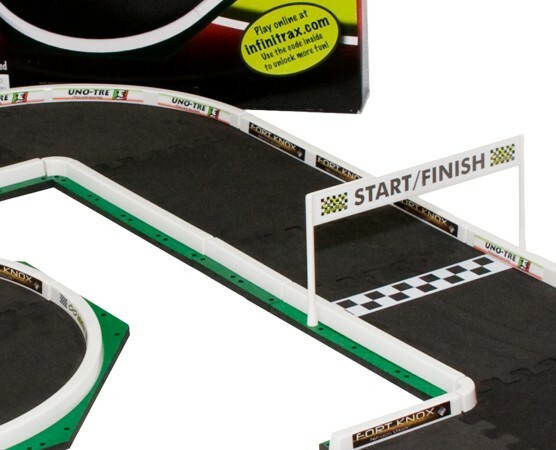 InfiniTrax™ challenges you to a whole new level of imagination and building challenge courtesy of our next level of racing fun! 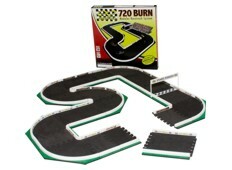 With the 720 BURN, your driving champ will have one of our most powerful and flexible racetrack kits. 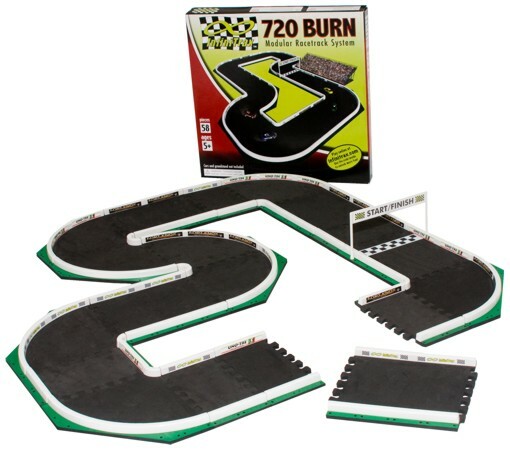 The 720 BURN will keep them busy for hours dreaming up so many track configurations they may never get to actually racing their cars! 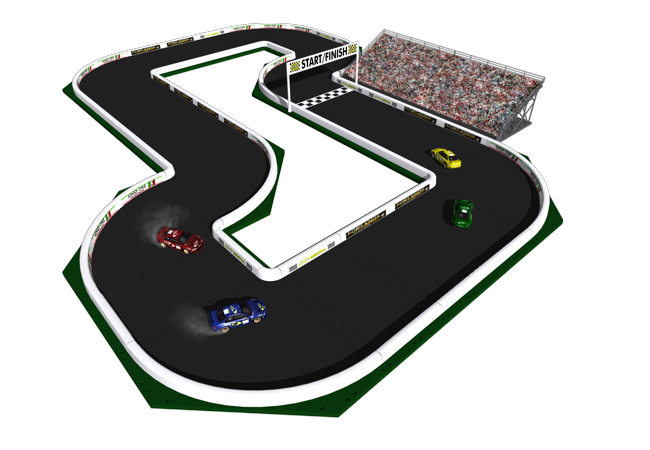 Forget just the simple oval and drag racing configurations; it's time to step up to some hairpin racing turns and serious straight-a-ways designed for speed and control. 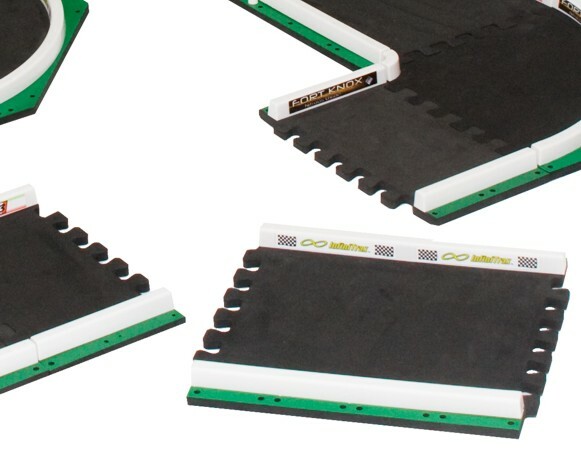 InfiniTrax and the InfiniTrax logo are trademarks of InfiniTrax, Inc.